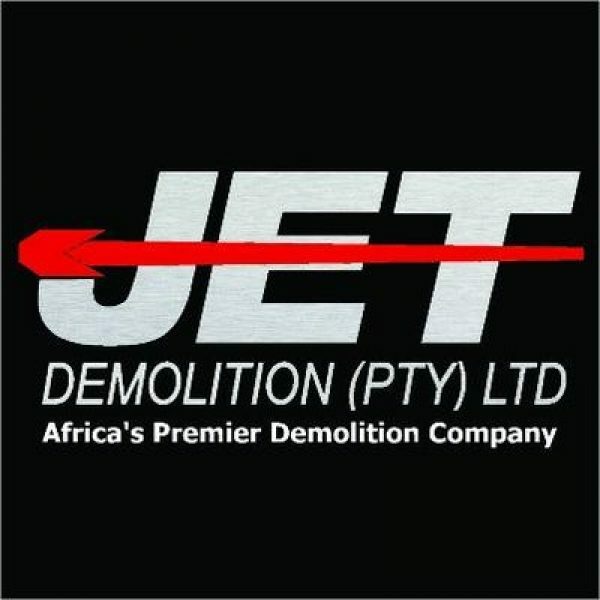 Jet Demolition has won the Industrial Demolition Award at the World Demolition Awards for the fast-track demolition of a damaged boiler structure at power utility Eskom’s Duvha power station, in Mpumalanga. The awards were held in Dublin, Ireland, last week. The boiler at Unit 3 of the 3 600 MW power station experienced an over-pressurisation event in March 2014, resulting in irreparable damage to the boiler structure and associated equipment. The contract for the demolition of the coal-fired boiler and ancillary equipment was subsequently awarded to local company Jet Demolition with the key requirements being safe, controlled and rapid removal of the damaged 600 MW boiler to facilitate later replacement. Demolition engineering started in January 2017 and gained access to the 96-m-high suspended boiler – which towers higher than the Statue of Liberty – during April 2017. Final site clean-up and demobilisation was completed by June this year, with successful demolition of over 11 000 t of steel carried out in less than 13 months. Preventing damage to the main support structure of the boiler house and its internal substructures was crucial, as their reuse was required for the rebuild. With Unit 3 being surrounded on all sides by operating power plant equipment, it was vital that demolition and removal activities be implemented without affecting the normal operation of the other five units at the power station. 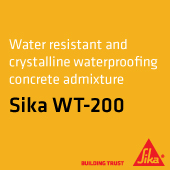 This high-risk project involved the removal of critically compromised structures and was carried out over two 12-hour shifts a day, with the labour force peaking at 145. Various purposeful demolition methods were devised, including complex rigging with purpose-built winches, extended-length chain-blocks and mobile cranes; extensive rope-access activities; and controlled cut-and-drop techniques where the boiler walls served as a drop chute. The project logged 330 373 hours without a lost-time injury. While the bulk of the project team comprised experienced in-house demolition personnel to ensure safe and efficient operations, 25 technical jobs were created with course work and on-the-job training provided for engineering technicians, safety, health and environment officers, riggers, demolition equipment operators and multiskilled demolition workers. 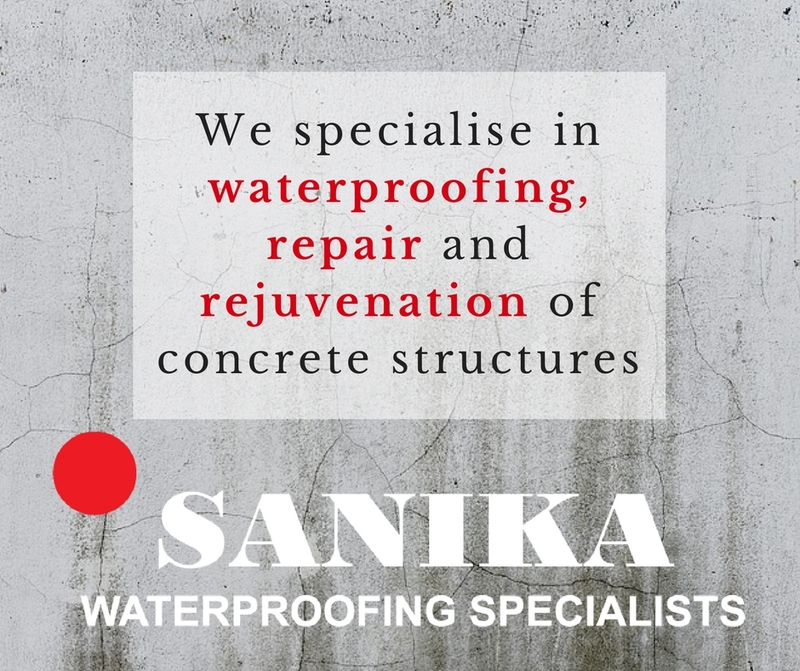 Local businesses provided over 50% of the total procurement spend on demolition, thereby further promoting community development.